Prita earned the 25 Awesomes badge. 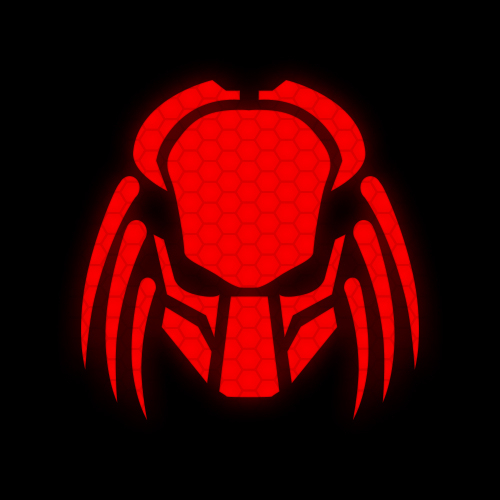 Prita and Xenomorph earned the 25 Likes badge. Prita, TriLaserArt, Blob_147, Mikmas87 and Mouth2Mandible earned the 5 Awesomes badge. Knock Knock! Dutch just wanted to tell you that you're awesome. Congrats on getting 5 Awesomes. Prita and yautjaaddicted earned the 10 Comments badge. Prita, Hmacleod, Yosephlost, Wwarez and Windgao earned the First Comment badge. Prita and LostShadow were promoted to Blooded. Congrats! Your hunt for skulls are paying off. You are now worthy to call yourself, Blooded.